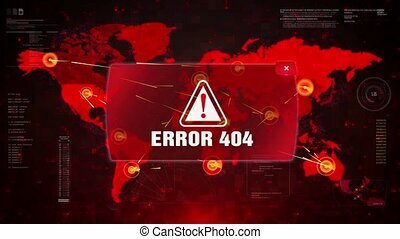 Error 404 Alert Warning Attack On Screen World Map. 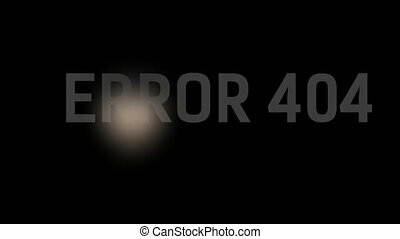 Error 404 Alert Warning Message Attack on Screen. Wire Frame World map Radar Network Glitch Distortion. Login, Password and Progress Bar Futuristic UI Elements HUD Sci Fi Interface. 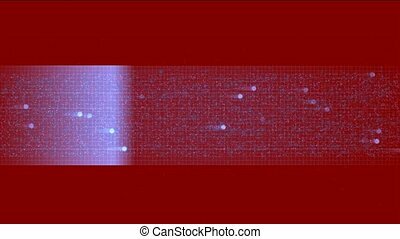 military radar screen,radar scanning alien life in universe. radar scanning alien life in universe,military radar screen. 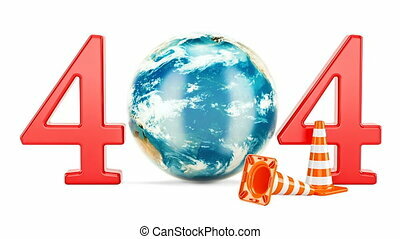 Error 404 Alert Warning Message Attack on World map. Wire frame Radar Network Seamless loop Motion Background. UI Elements HUD Sci Fi interface. Connection Error Alert Warning Message Attack on World map. Wire frame Radar Network Seamless loop Motion Background. UI Elements HUD Sci Fi interface. Application Error Alert Warning Message Attack on World map. Wire frame Radar Network Seamless loop Motion Background. UI Elements HUD Sci Fi interface. Critical Error Alert Warning Message Attack on World map. Wire frame Radar Network Seamless loop Motion Background. UI Elements HUD Sci Fi interface. Fatal Error Alert Warning Message Attack on World map. Wire frame Radar Network Seamless loop Motion Background. UI Elements HUD Sci Fi interface. Program Error Alert Warning Message Attack on World map. Wire frame Radar Network Seamless loop Motion Background. UI Elements HUD Sci Fi interface. Server Error Alert Warning Message Attack on World map. Wire frame Radar Network Seamless loop Motion Background. UI Elements HUD Sci Fi interface. System Error Alert Warning Message Attack on World map. Wire frame Radar Network Seamless loop Motion Background. UI Elements HUD Sci Fi interface. Technical Error Alert Warning Message Attack on World map. 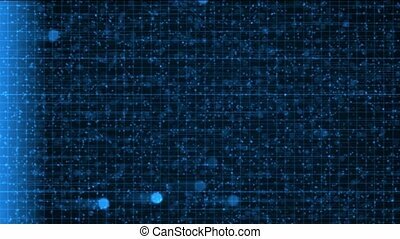 Wire frame Radar Network Seamless loop Motion Background. UI Elements HUD Sci Fi interface. ACCESS DENIED Alert Warning Message Attack on Screen. Wire Frame World map Radar Network Glitch Distortion. Login, Password and Progress Bar Futuristic UI Elements HUD Sci Fi Interface. Brute Force Alert Warning Message Attack on Screen. Wire Frame World map Radar Network Glitch Distortion. Login, Password and Progress Bar Futuristic UI Elements HUD Sci Fi Interface. Access Granted Alert Warning Message Attack on Screen. Wire Frame World map Radar Network Glitch Distortion. Login, Password and Progress Bar Futuristic UI Elements HUD Sci Fi Interface. Application Failed Alert Warning Message Attack on Screen. Wire Frame World map Radar Network Glitch Distortion. Login, Password and Progress Bar Futuristic UI Elements HUD Sci Fi Interface. 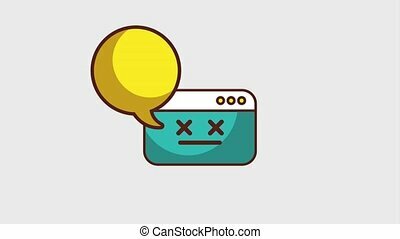 Computer Cracked Alert Warning Message Attack on Screen. Wire Frame World map Radar Network Glitch Distortion. 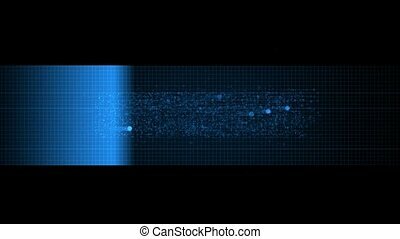 Login, Password and Progress Bar Futuristic UI Elements HUD Sci Fi Interface.